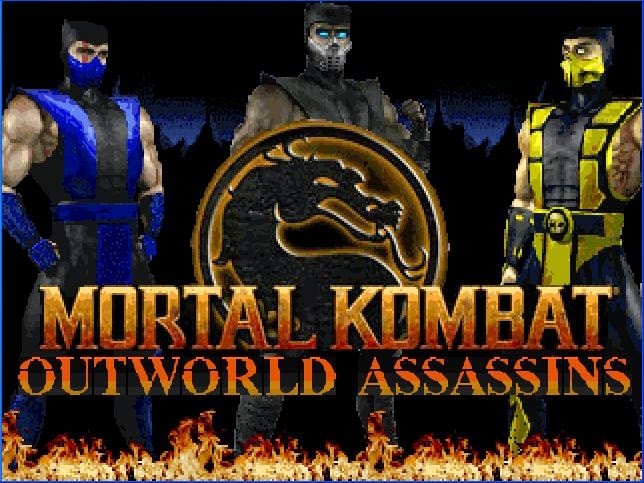 Mortal Kombat games are identified with it’s Fighting genre in first console generation such as SNES and Sega Megadrive, later this franchise develops its spin-off games for next generation console like Mortal Kombat Mythhologies Subzero and MK Special Force , this gaming review tries to cover a lot of ground a fanmade “beat en up” game that must try for every MK fans. 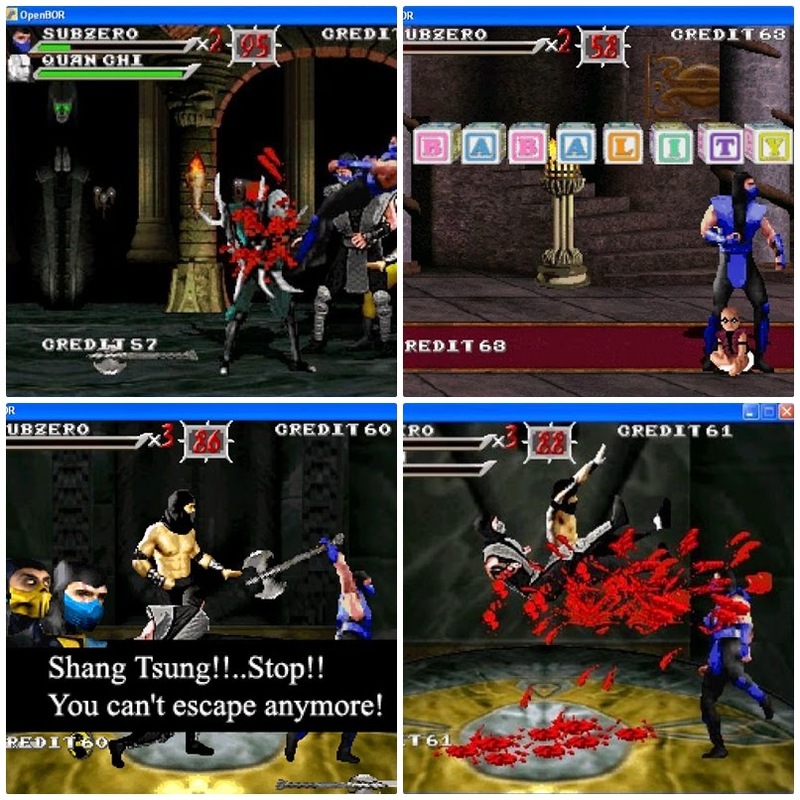 MK Outworld Assasins is a fanmade indie game that uses OpenBor engine game which is popular among “beat en up” fanmade games series from Street of Rage origin and its develop by Maggaz, MK: OA tells the prequel of MK that we can play three familiar characters like Subzero, Scorpion, and Noob Saiboot for searching an amulet. 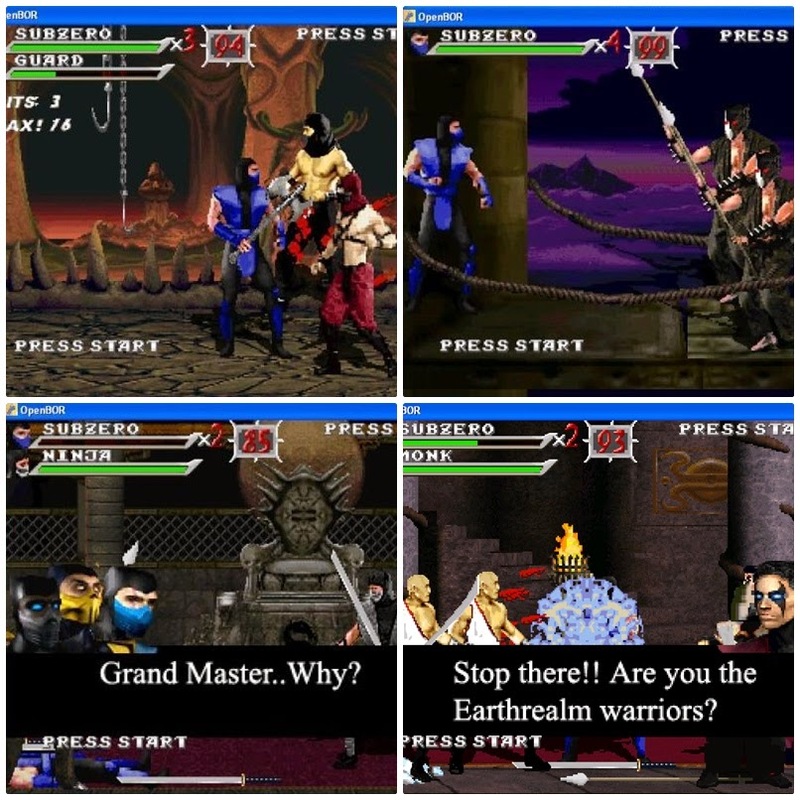 Like playing MAME or arcade machine, player must beat up the enemies which appear non-stop in every stage. Scoring system and brutality element are the point why players may stand to finish the game. 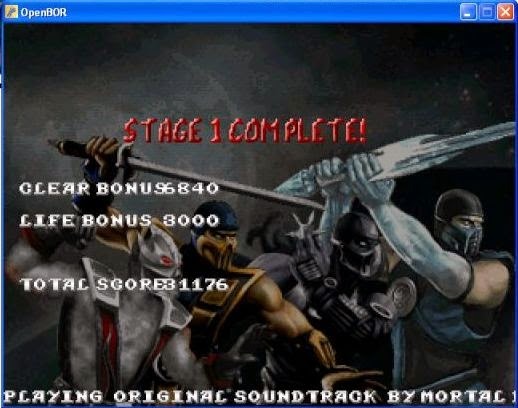 Basically, a beat em up game has difficulty level alongside the game progress, however MK: OA gives a chance to players to finish it by granting many “credits” that unable players get “Game Over” except they feel bored with the game play and want to stop playing. This game supports for two-players and needs at least one hour more to finish it so consider if you want to save times for gaming, this is you must try. MK: OA can be played by using keyboard and also USB joystick, yet if players want to get a feel playing arcade machine, using keyboard is preferably. With six function buttons like punching, jumping, dodging, special mover and two more super attack, and last, a navigation. Its not hard to play. 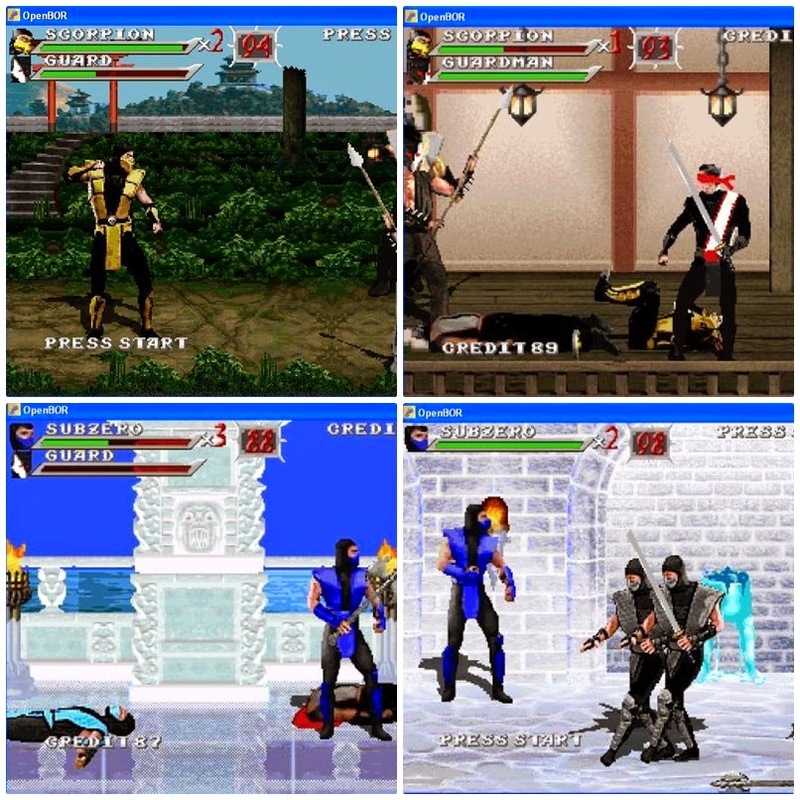 Since MK: OA is a mod game that mostly uses palletes from previous MK games, players may find similar and familiar characters and backgrounds, rest are made by the developer. This games enables to tweak, players can adjust the view in “graphic” option, the game runs smoothly on Windows Xp by using “Windowed” setting than “Full screen” option because sometime bug happens a lot by making it hang and lost it sound when the game is on transition for new stage. The music are same as characters and background, it seems that music are taken from another MK Games, but doesn’t make this game flaw, because sfx makes this more appealing. 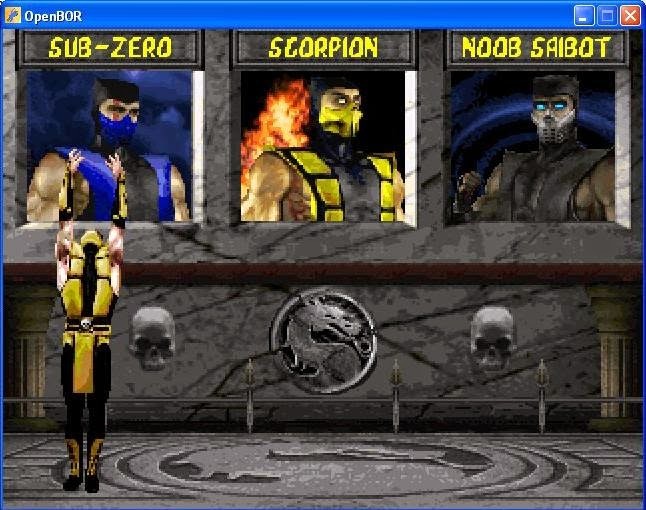 What makes MK fun to play is the brutal gameplay element, its not recommended for children because it has own feature that doesn’t fit with every gamers age. Smashing bodies, spilled bloods, scattered bones with 2D sprite graphic, some people think its fun. MK : OA gives retro touch with OpenBor engine where Beat en Up genre have its particular fans because players need to beat enemies as many as possible to reach highest score, sounds boring, if this meets wit MK gameplay element, this game has plus point.